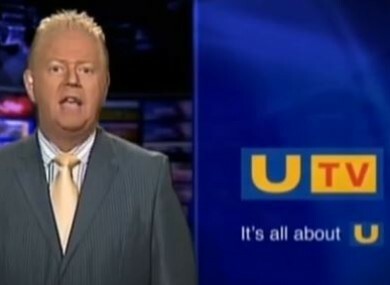 UTV IRELAND IS set to begin broadcasting at the start of next year, the Broadcasting Authority of Ireland (BAI) announced today. It said “negotiations for a television content provision contract” will be entered into shortly. The Dublin-based station will be classed as “general entertainment”, but will also offer an hour-long prime time news programme. “Documentary, drama and film content” is likely to be syndicated from other UTV stations. However, in a statement this afternoon, the BAI said the elements of this contract would differ to other stations. “There are a number of elements to a contract granted under this section of the Act which differ from the regulatory regime applied to the public service broadcasters, RTÉ and TG4,” it read, “and the commercial broadcaster, TV3 and its sister station, 3e, specifically in the areas of carriage, content, and levy”. UTV Ireland are seeking a contract under Section 71 of the Broadcasting Act, which the BAI said is for content only. “However, the contract does enable the contractor to negotiate carriage of the service and its prominence on the Electronic Programme Guide (EPG), with the platform provider,” it said. Email “Get your telly ready: UTV Ireland to begin broadcast in early 2015”. Feedback on “Get your telly ready: UTV Ireland to begin broadcast in early 2015”.